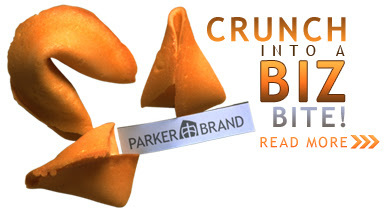 Parker Brand Consulting: Crunch into a Biz Bite! "Skipping Brimstones"
Crunch into a Biz Bite! "Skipping Brimstones"